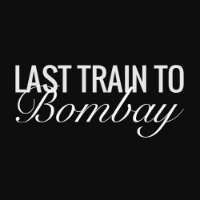 Last Train to Bombay is the best Indian restaurant in Crows Nest that offers authentic Indian cuisine such as curry, prawn, and more. 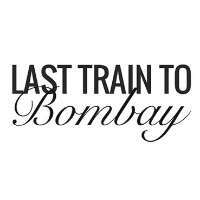 Visit Last Train to Bombay as the best Indian restaurant today! 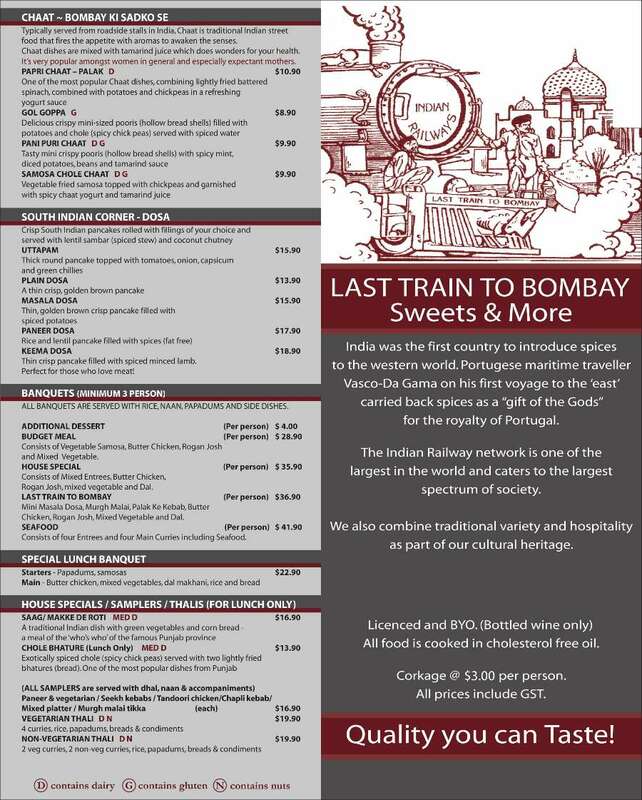 For over 20 years, Last Train To Bombay has been providing Crows Nest, Sydney a little taste of Indian dining experience. Book a restaurant or fine dining experience with Dimmi. 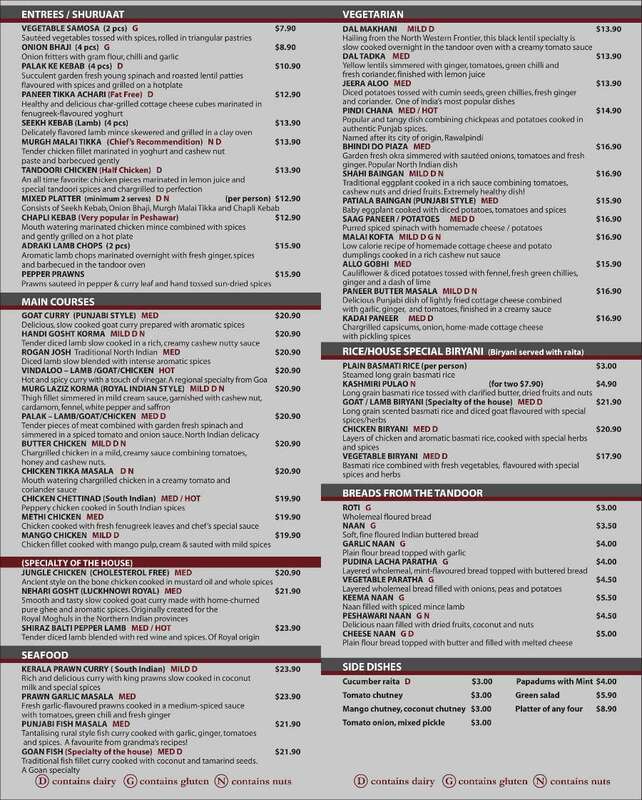 See featured specials, menus, reviews and live table availability. Restaurant booking made easy! Order high-quality takeaway online from top Australian restaurants, fast delivery straight to your home or office.